develops rotational power, challenges strength and core stability, and helps prevent injury all while getting an intense metabolic workout. This means you will burn loads of calories while training to move like an athlete. Follow the same integrated movement patterns that you use in life and sport. 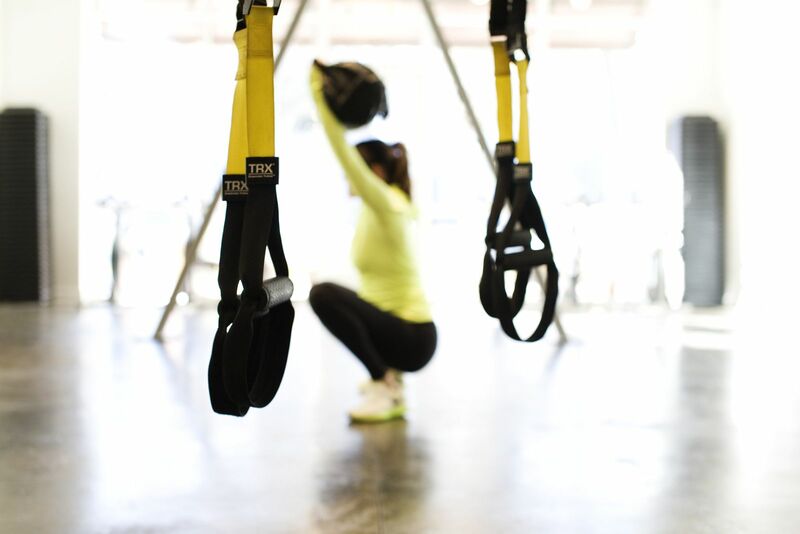 Like TRX® Suspension Training, TRX® Rip Training can be adjusted for any fitness level to help anyone move better and improve performance no matter what their goal.